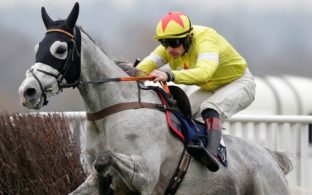 Over the last two weeks we have seen two huge races with the Betfair Chase and the Fighting Fifth Hurdle taking place, and now it is the turn of the two mile chasers, with the Tingle Creek taking place on Saturday at Sandown. 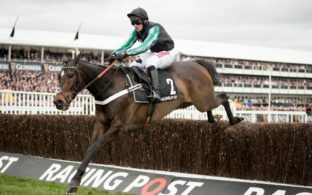 For months, this has been spoken about as the starting point for the Nicky Henderson trained superstar Altior, and he heads the entries at the five day stage. 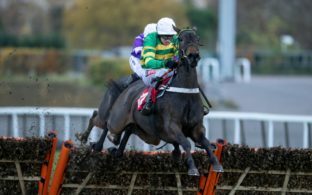 Ten runners are declared at the moment, although there will be some pull out between now and the race, and you can expect to see a field of six to eight runners when the horses go to post at 3:00 on Saturday. 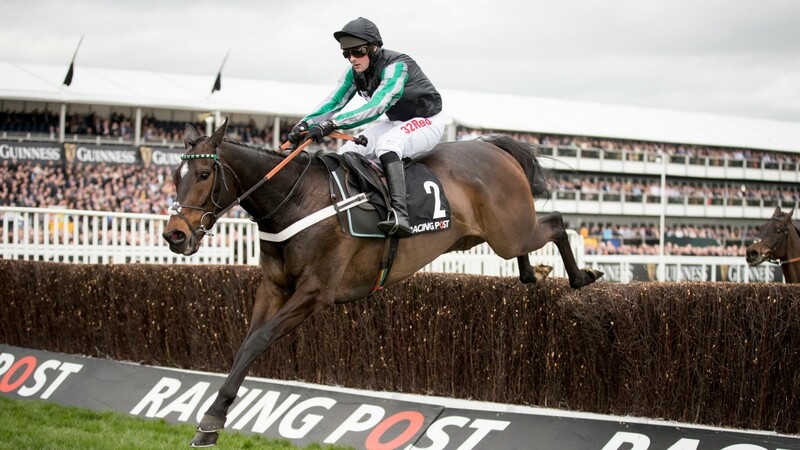 Altior has been unbeaten for the past three seasons, winning many top races during that period, so it is no surprise to see him as the odds on favourite to take this race. However, in Sceau Royal he could be facing his toughest task so far. The Alan King trained six year old is the young pretender, trying to come up and show he deserves to be put into the same ring as the reigning champion Altior. Sceau Royal missed the end of last season due to injury, but he came back at Cheltenham last month showing he was as good as ever, and he won the Shloer Chase in very impressive style. His big strength is how he can cruise into a race, and jump very well at the same time, two things you need around Sandown. The course here is quick, and the fences come at you at a fast pace, being able to jump and being able to remain on an even keel and cruising is required. We have seen Altior struggle with that a few times, and even though he has gone on to win those races, he has met trouble part way through some of them and not been on the bridle. If he does that on Saturday, do not be surprised to see Sceau Royal cruise past him and go away from him, then we will see how good Altior really is, and see if he can peg back Sceau Royal or not. Saint Calvados is in the race and in good form too, he should set a good, honest pace in the race and is a tough nut to crack in his own right. Then you have the Irish challengers, Willie Mullins currently has three horses in the race, Un De Sceaux, Great Field and Min. All three won’t run, but he is likely to send at least one of them over to take on Altior. The field is assembling, and Altior looks as though he will have a strong group of horses looking to beat him for the first time since April 2015. Sceau Royal is the young pretender and he appears to be the main danger here, with his high cruising speed and jumping qualities good enough to potentially put Altior in trouble if he is not at his very best.